Make a present of the past for Christmas memories of Walsall! At this time of year, thoughts turn to family, friends, festivities – and memories of days gone by. In that case, what better Christmas gift than a present from the past? Walsall Local History Centre is the collective repository for many centuries of Walsallmemories, in all shapes and sizes, and they’re now offering some special packages of local history books at special prices, from stocking fillers to works that will last a lifetime. Yow’m Nicked plus Ta-ra a bit ‘err ‘itler by Ann French – £13.00. 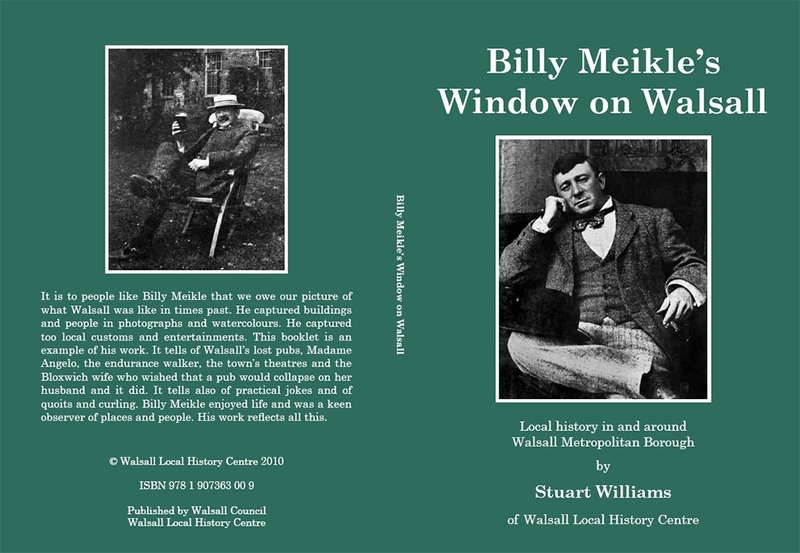 Around the Town plus Billy Meikle’s Window onWalsallby Stuart Williams – £5.00. Black Country Theatres or Black Country Cinemas by Ned Williams plus Leisure inWalsall- £26.00. Leaving the Village by Sue Satterthwaite plus Street Names of Aldridge, Rushall, Streetly & Pheasey – £11.00. Walsall Lives Calendar by John Griffiths – £6.99. Walsall in Recorded Memory DVD – £5.00. There’s also a vast collection of nostalgic old photographs, prints of which can be made to order, all for that unique gift that shows you care. 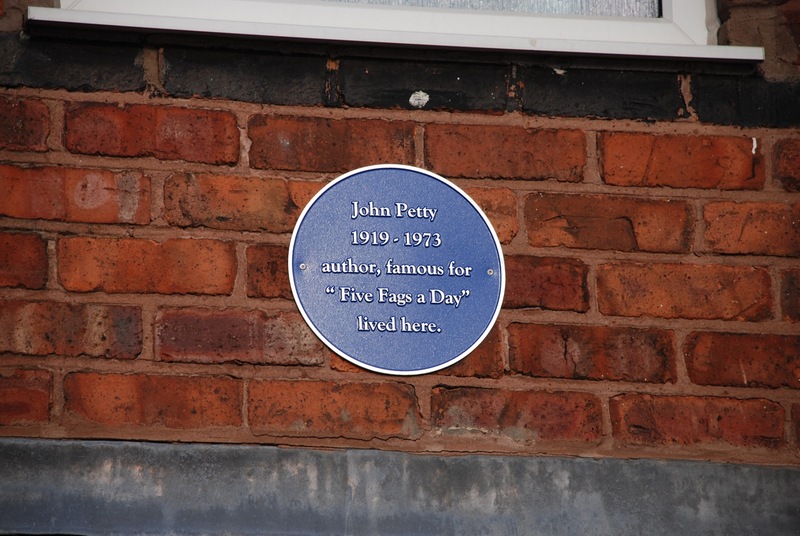 Whichever town or village in the borough is YOUR home, there’s sure to be something to fascinate and excite at the Centre in Essex Street, Walsall. Why not drop in today? Telephone 01922 721305 for details and opening hours. 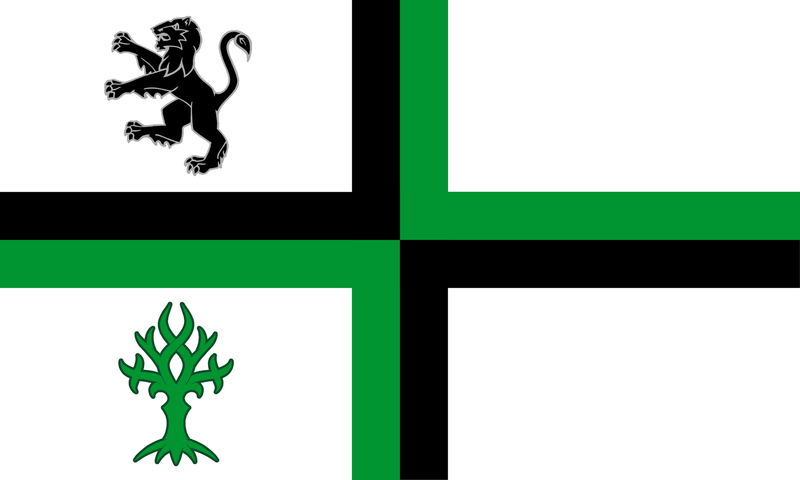 Walsall Local History Centre is the archives and local studies service for Walsall Metropolitan Borough, and is part of Walsall Council. Walsall Local History Centre’s latest exhibition ‘Gems from the Local Studies Library,’ showcasing fine examples from the historic Local Studies Collections at the Centre and curated by Local Studies Librarian Cath Yates, is now open to the public. A series of high quality archival exhibition prints has been made from pages and illustrations from local books, trade catalogues and ephemera dating from the 1600s to the present day, and put on show in the Essex Street Centre’s exhibition area for visitors to view free of charge during normal opening hours. The exhibition, which opened on 21 November and runs till 31 December, 2011, has been prepared entirely in-house by Centre Photographer Stuart Williams and Conservation Assistant Janet Courtenay. Walsall Local History Centre, Essex Street, Walsall, WS2 7AS.